RUPERT – Brad Warren Neibaur, a 71-year-old Rupert resident, passed away Thursday, April 19, 2018, surrounded by his family at his home in Rupert, following a brief and spirited fight against pancreatic cancer. He was born March 1, 1947, in St. Anthony, Idaho, the son of Warren and Marva Neibaur. He was raised in Paul where he attended Minico High School and then Utah State University. Before he served an LDS mission in the Western States, he helped out with harvests and trucking and survived two truck rollovers. He married his high school sweetheart Dianne LaRee Webb on December, 13, 1969 in the Idaho Falls Temple. As a newly-married couple living in Provo, Utah, he got his first taste of entrepreneurship selling insurance. Later, he created Gold West Irrigation and distributed pivot systems across the west. Eager for new challenges he and some partners founded Little Giant Ladder Company. With his heart always close to the land, he farmed 4,000 acres for nine years. A farm accident led him to technology where he created Safelink Internet when being an internet provider was still a new frontier. Ever the adventurer, he was as comfortable on the golf course as he was on the farm or manning the barbecue, all the while spreading laughter with his infamous one-liners. His true passion was working hard and creating adventures with his family. Summers were spent on the water, dunes, and trails; and winters spent chasing snow-machine trails in search of the perfect “burger tree”. He prided himself in his daughters’ abilities to both keep up with him and to haul trailers of any size through any condition, and savored Dianne’s recent accomplishment of her first multi-state “long-haul”. He always loved playing with his grandchildren and “getting their sugars”. Anyone who knows Brad knows how much he adored serving others. One of the highlights of his later life was serving in the Washington DC North mission with his “favorite companion”. He will be remembered for his loving, laughing, and giving heart under his unparalleled toughness and work ethic. He is survived by his longtime sweetheart Dianne; five daughters: April Wilson, Jill, Ginger (Jeff) Atkin, Nicole (Taylor) Miller, and Amy; ten grandchildren: Justin, Ty, Nathan, Weston, Stryker, Rudger, Hope, Ila, Ada, and Fox; and his siblings: Ryan (Vicki) Neibaur, Mona (Brian) Espinosa, Patti (Fritz) Murdoch, Karla Mooso. We recognize the many loved ones who consider him their adopted dad. Also, the Polaris dealers whom he’s befriended over the years of adventuring. He was preceded in death by his parents. 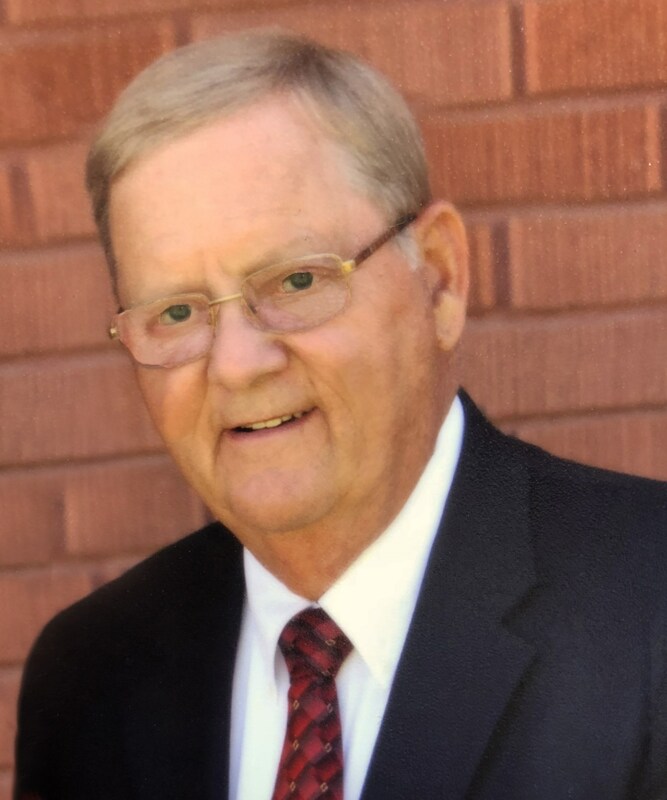 The funeral will be held at 11 a.m. Saturday, April 28, at The Church of Jesus Christ of Latter-day Saints – Rupert Stake Center, 324 E. 18th St., in Rupert. Bishop Boyd Phillips will be officiating. Burial will follow at the Paul Cemetery. Friends may call from 6 until 8 p.m. Friday, April 27, at Rasmussen Funeral Home, 1350 E. 16th St., in Burley, and from 9:30 until 10:30 a.m. Saturday preceding the service at the church. In lieu of flowers, Brad would love donations to the Magic Valley Area Humanitarian Center, https://myhumanitarian.org P.O. Box 601 Rupert, Idaho.